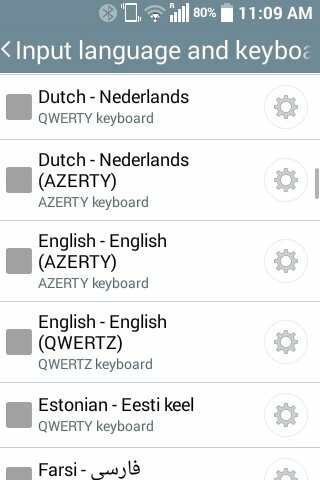 Is your keyboard set as English - English? Go to settings > language & input > lg keyboard > input language and keyboard, select English - English. 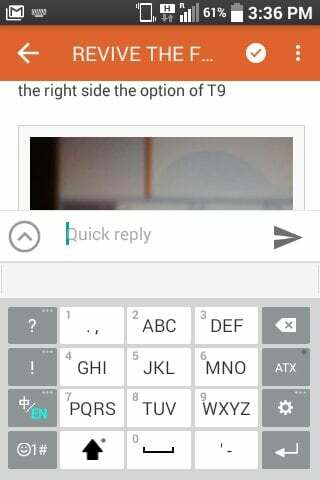 And by the english select phone keyboard，when typing you`ll see the option T9. If you can`t uncheck the chinese select (the chinese keyboard) as QWERTY keyboard. 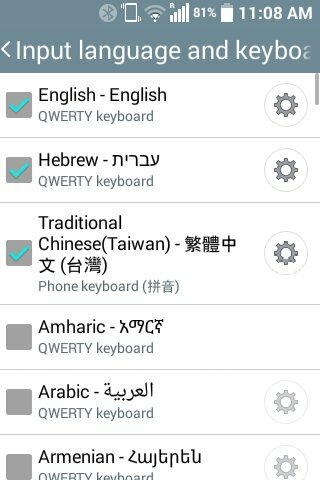 Did you select QWERTY keyboard by chinese? type with touch screen it should come up the phone keyboard, on the right side of the keyboard the second row should say T9, select that and it will work on your actual phone keyboard. Can you share the APK? does it pick up 4g lte bands? what happens when you select ATX? try it might be T9 just different name on it. Where can I get a cheap non smart phone-flip phone for T-Mobile ? Okay so I went to the Samsung Cn site and use google translate and it looks like they have a whole series os flip smart phones since 2014 and they keep on releasing newer phones every year.